Merel van Hoek plays 'Home' on a 00-model with Sitka Spruce top and Curly Mahogany back and sides. 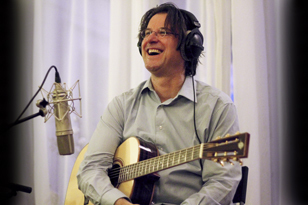 Wim Bronnenberg plays a medley on a Rosewood 00-model with Sitka Spruce top. Boudewijn Willems plays 'Traveling Clothes' by Tommy Emmanuel on a Heeres OM-model with Adirondack Spruce top and Honduran Mahogany back and sides. Daan van den Bergh plays 'Rosse Sea' from his album 'Imagicial: It was an Epoch' on a Rosewood OM-model with an Adirondack top. Arie Storm improvises a little bit of blues on a Maple Dreadnought model. 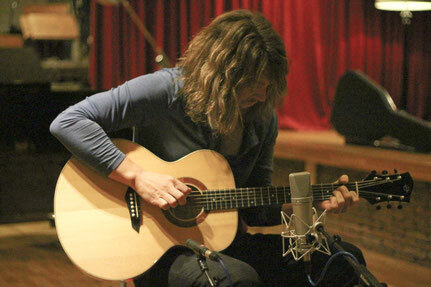 Andreas Schultz reviews our Geneva Model for Akustik Gitarre. Thomas Hilbrandie plays Skating in Central Park on a 15" Newport Model fitted with a hand-wound Kent Armstrong humbucker. 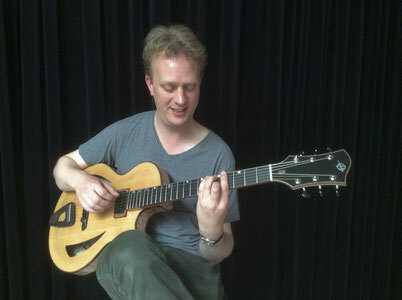 Gijs Idema plays an original called 'Dance of Doubt' on a Heeres Montreux Model Archtop. This instrumet is fitted with a hand-wound Kent Armstrong humbucker. 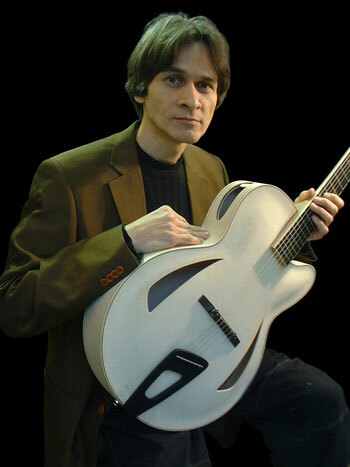 Marcio Philomena plays a standard on his Montreux Model Archtop, fitted with a hand-wound Kent Armstrong humbucker. Olaf Tarenskeen plays 'Skylark' on a 16" Berlin Model fitted with a floating Kent Armstrong humbucker. 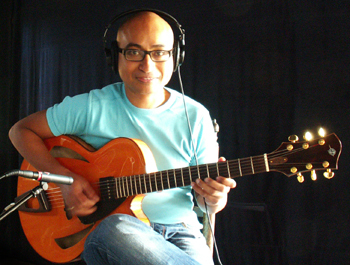 Arturo Ramon plays a Granainas on his Cocobolo Master Model flamenco guitar. This guitar features a master grade European Spruce top and hand-made Rodgers machine heads. Johan Frauenfelder plays 'Redobles' from his 'Solos' album on a Concert model with Spanish Cypress back and sides and a European Spruce top. Fernando Riscado Cordas plays 'Aires de La Mancha' by Federico Torroba on a Master Model classical guitar with European Spruce top and Ziricote back and sides. 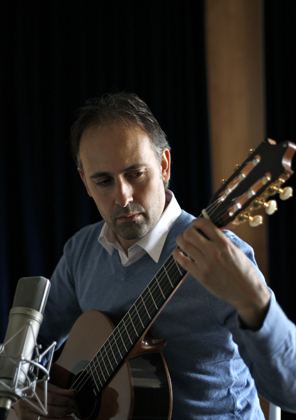 Fernando Riscado Cordas plays Federico Mompou on a Concert Model classical guitar with Western Red Cedar top and East Indian Rosewood back and sides. Our good friend Terence Hansen wrote a one-minute track to demonstrate our Small Jumbo models. To illustrate the tonal differences between them, he plays the same piece on all four versions. 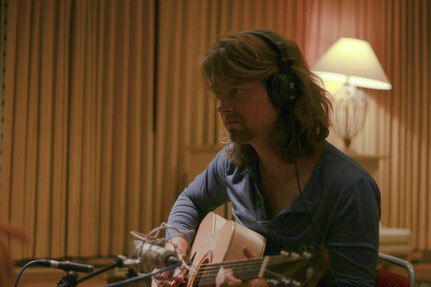 The recordings were made by Erik Schurman at Bullet Sound Studios. 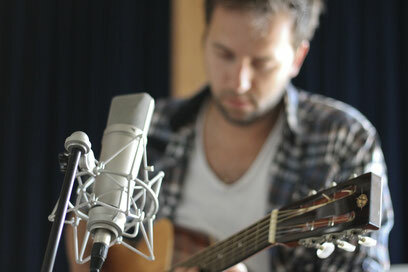 Click on the guitar pictures to take you to a YouTube clip, or download the mp3's.